In this gift guide, you will find the craziest, most creative Christmas gifts that your friends will love. Some of these ideas are practical, while others — not so much. But they share one thing in common — they’re all super cute. I can write an entire essay here, but it will be Christmas day by the time I finish, so let’s jump right into the gift ideas instead. 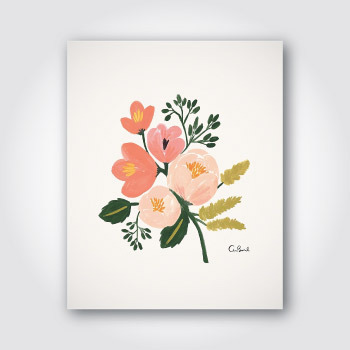 Beautiful rose print that will instantly brighten any wall where it hangs. 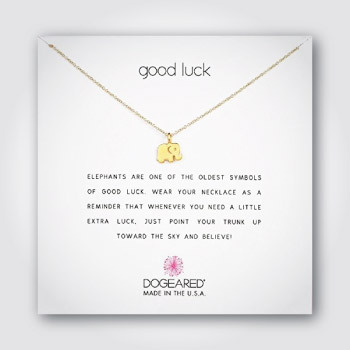 Gorgeous gold elephant pendant necklace that is a good luck wish. The necklace comes affixed on a keepsake card that describes the meaning and delivers your wish to the recipient. 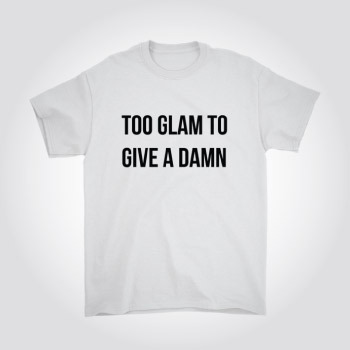 Confidence-boosting t-shirt that says “too glam to give a damn”. Corgis are cuddly little creatures. Their funny faces and short legs are irresistible. 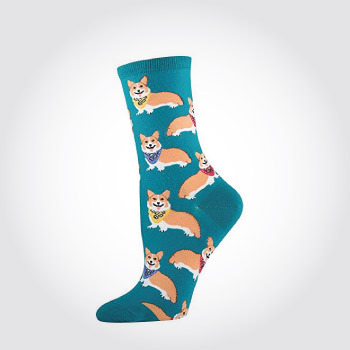 You will love these socks with corgis graphics. Perfect for people who like to read. This superb bookmark set features 30 unique designs. 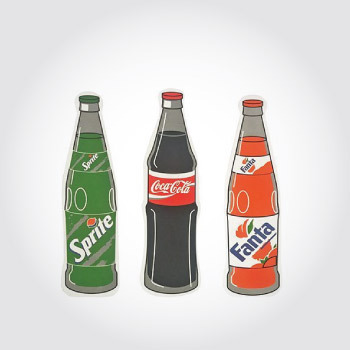 The designs include different kinds of carbonated drinks and ice creams. With the price tag of under $10, this bookmark set is also a budget-friendly gift. 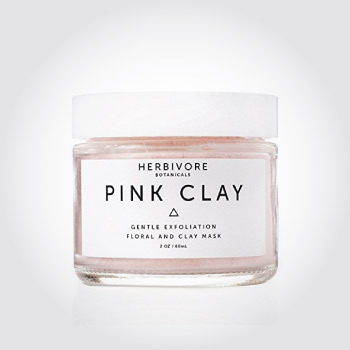 Gentle exfoliating facial mask from Herbivore. Inside this little glass bottle is pink dry powder that is ready soften and restore the glow on your skin. To use, simply mix the dry powder with water on a separate dish. Lapel pins are awesome Christmas gifts. They can be as fashion accessories. You can use them to decorate your jacket and bag. Some people collect lapel pins as a hobby. The following are two amazing lapel pins that we think will interest you. 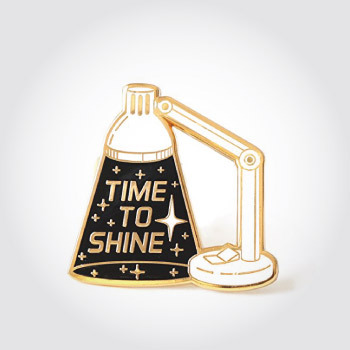 The first lapel pin is an inspirational gold-lined table lamp. It says “time to shine” on the pin. 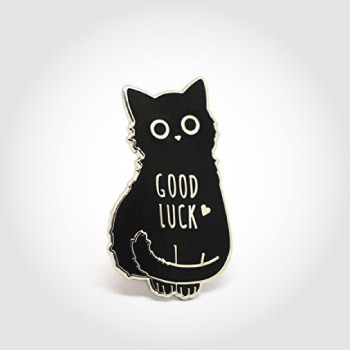 The seconds lapel pin is a black cat who is making a funny face. The pin is meant to be a good luck token. Shopping tote bags can be fun with the right design. 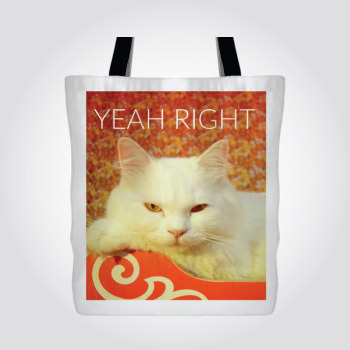 This tote bag we’re showing here features a white cat who is ready to get cynical at any statement you make. You think you’re making good progress on your book? Yeah right. 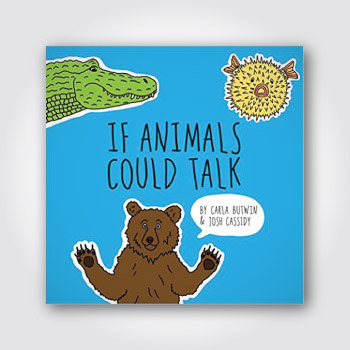 If Animals Could Talk is a children’s book that became infamous thanks to some of its inappropriate contents. It has a cult status on the internet. While it’s not exactly suitable for children, it’s a funny book for adults and a creative Christmas gift. 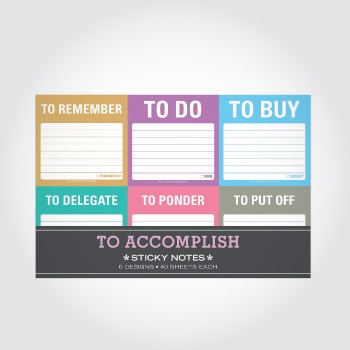 These sticky notes are quite revolutionary. Instead of the standard blank piece of paper, you get stacks of paper that have been pre-labeled with: to do, to buy, etc. 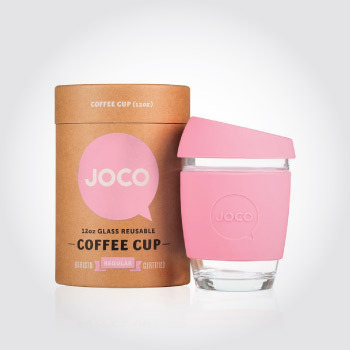 People love these coffee cups from Joco. Durable and great-looking. It’s made of durable glass, so you don’t have to worry that it breaks easily. And you get a glimpse of the coffee that you’re drinking. Silicone lid and sleeve which offers heat protection for your hand. As of now, there are twelve different colors available for purchase. Pastel. Tropical. 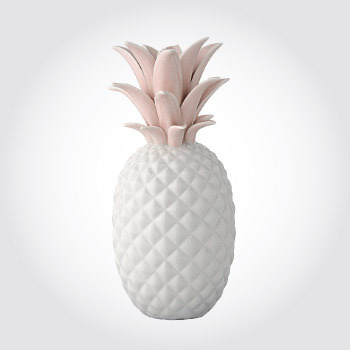 This pineapple is different in terms of color from a regular pineapple, and that’s precisely why this decor piece is outstanding. Made of ceramic. Transform your room instantly with the help of this exotic piece. Bear plushie is so predictable. Get a peach for your friend instead. Cuddly, huggable, lovable, and funny somewhat. 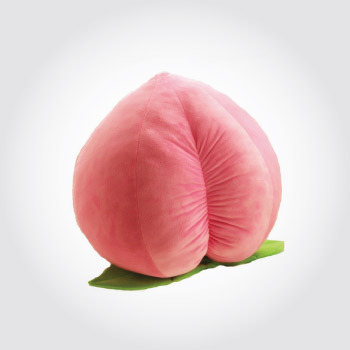 You won’t go wrong with this peach. 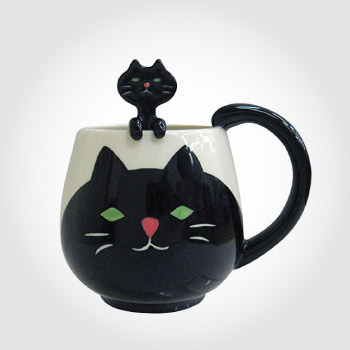 Black cat mug with accompanying black cat spoon that hangs around. Dedicated to BFFs who literally talk about everything and anything. 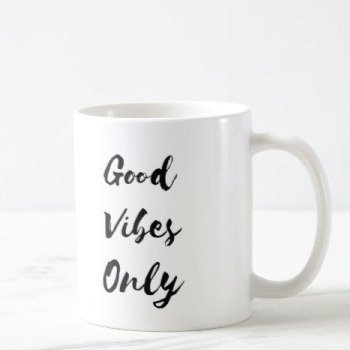 This coffee mug is practical and serves as a reminder of the unique friendship that you share. A simple mug that delivers your wishes to your friends. Practical and adorable. Perfect for friends who have taken an interest in baking or cooking. Also, if your friend has just recently moved into a new house, this gift will work for them too. For this set, you get four measuring cups of different sizes in different shades of blueish gray. There are cat faces on all of them! 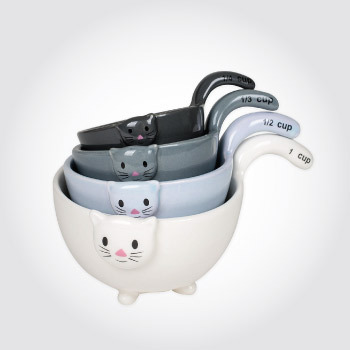 Cat lovers will love this gift. 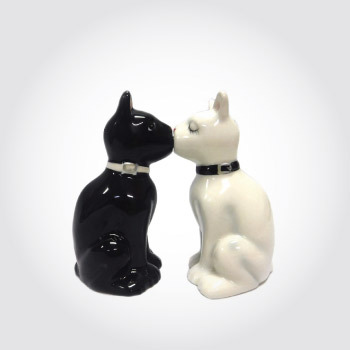 This shaker set depicts a kiss shared between a white cat and a black cat. A charming scene. Do you have anything gift ideas for friends that you’d like to share with us? Let us know in the comment section below. Thanks for reading.